Make your industry areas larger and more substantial than ever before! 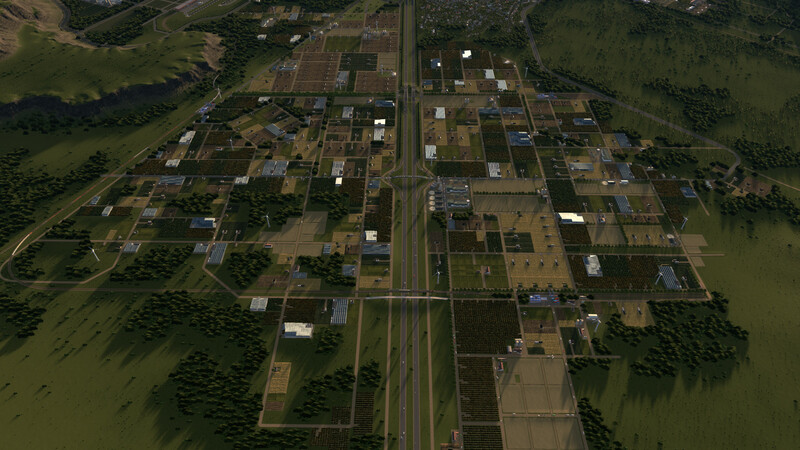 You won't want to play Cities: Skylines without this DLC. 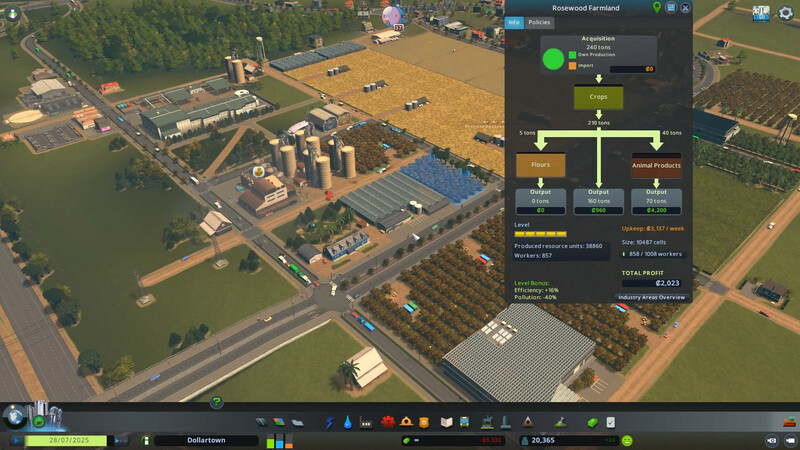 Start with harvesting and processing, continue to storage and production, then finally transport your goods to your own commercial zones (or to other cities)! 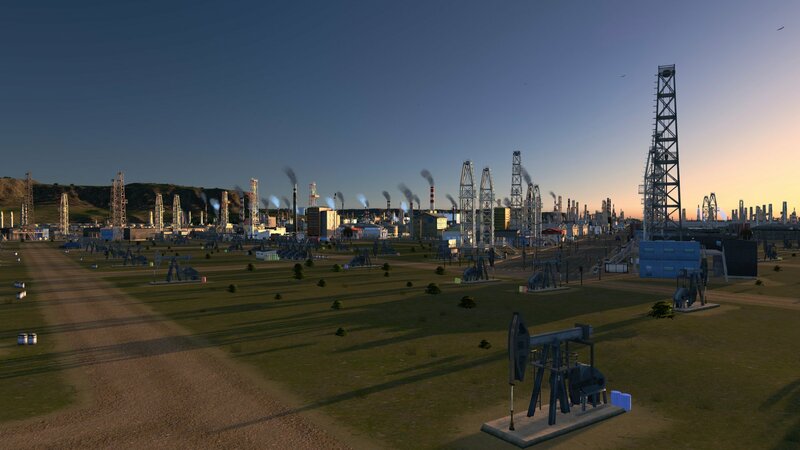 With the Industries DLC you’ll have access to entirely new industrial buildings, including: Warehouses, Processing Buildings, Industrial Roads, Extractors, and unique Factories! 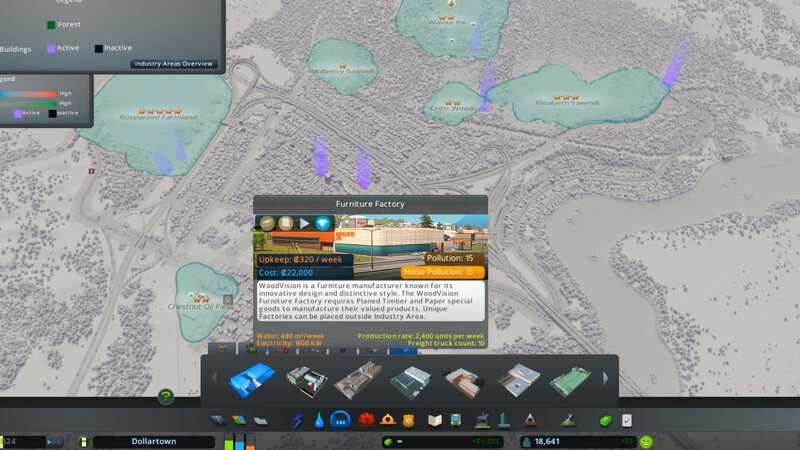 What's included with the Cities: Skylines Industries DLC? 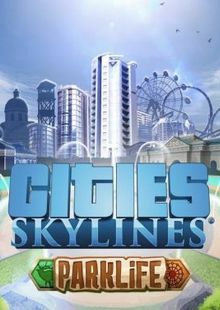 Is there a region lock for Cities: Skylines Industries DLC? 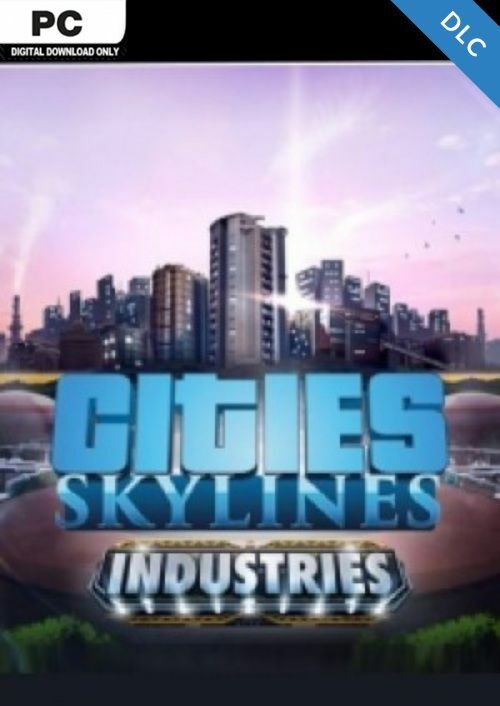 How will I receive my instant download key for my Cities: Skylines Industries DLC? 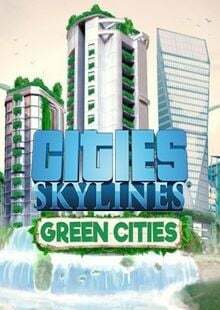 How will I activate my key for the Cities: Skylines Industries DLC on PC? 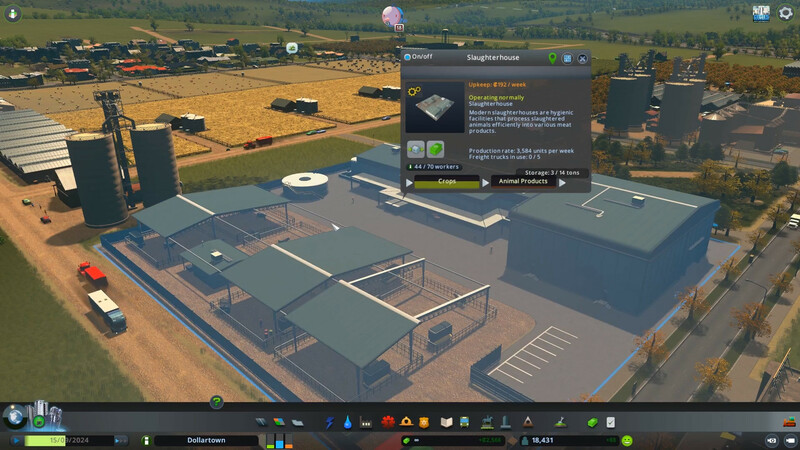 Once you’ve got the goods made, ship them out by using the new Cargo Services included in the Industries DLC - which includes a cargo airport! Define new industrial areas, and control production from the ground up! 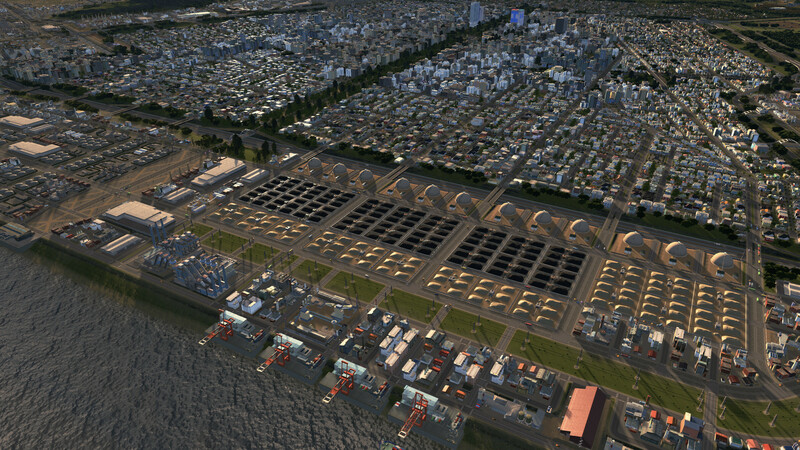 Start with raw materials and end with a shiny new product with the Industries DLC. Make your industry areas larger and more substantial than ever before! 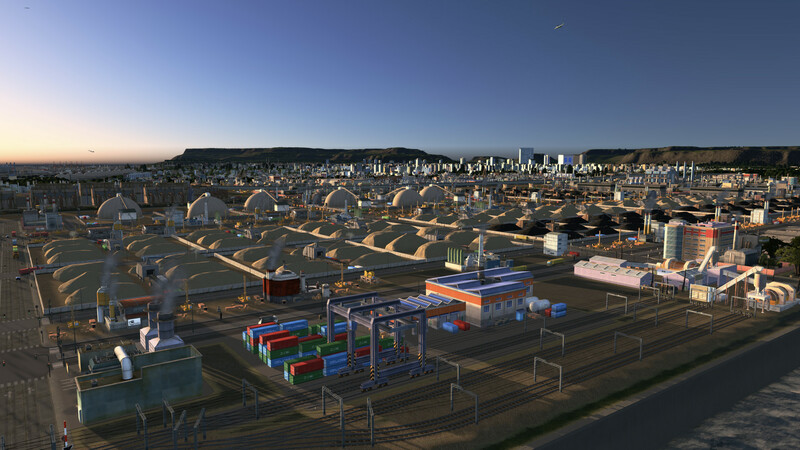 You won’t want to play Cities: Skylines without this DLC. 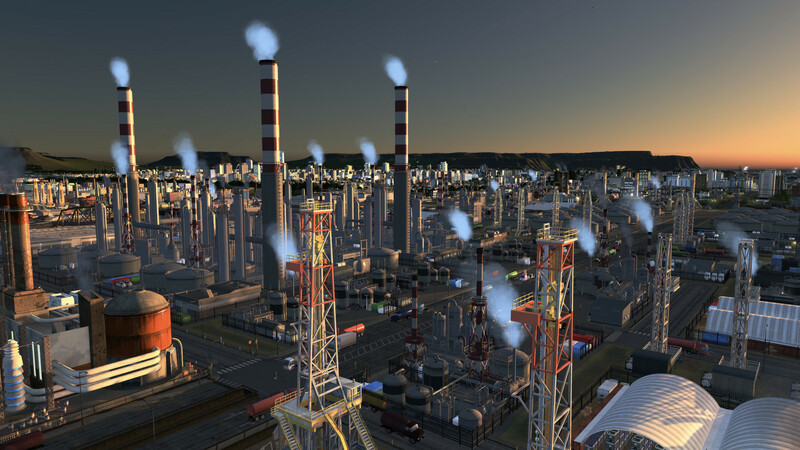 Want to get a free key to play Cities: Skylines or another title? 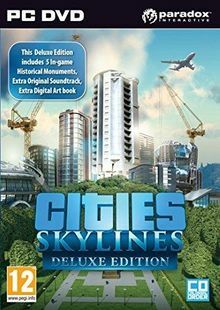 What are the system requirements for Cities: Skylines Industries DLC?